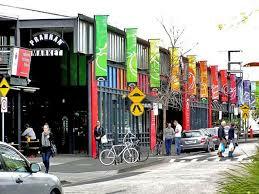 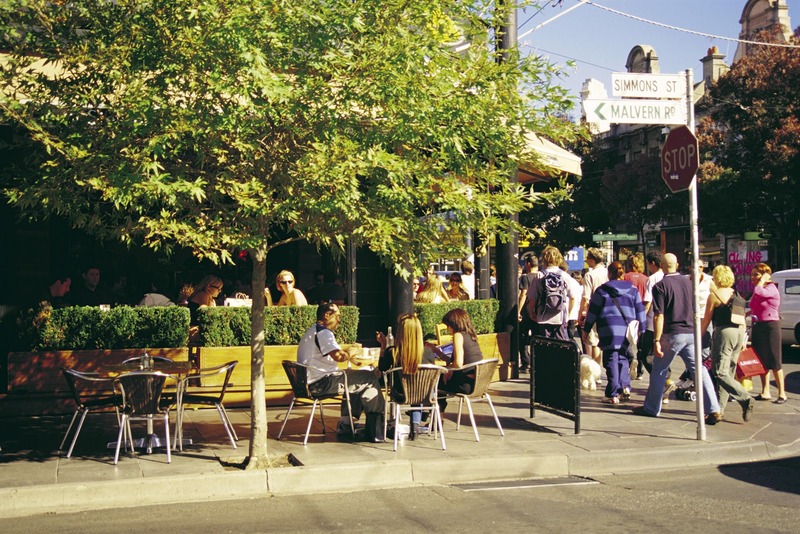 For an exciting concoction of glamour and grunge, Prahran is a lively place to go see and be seen. 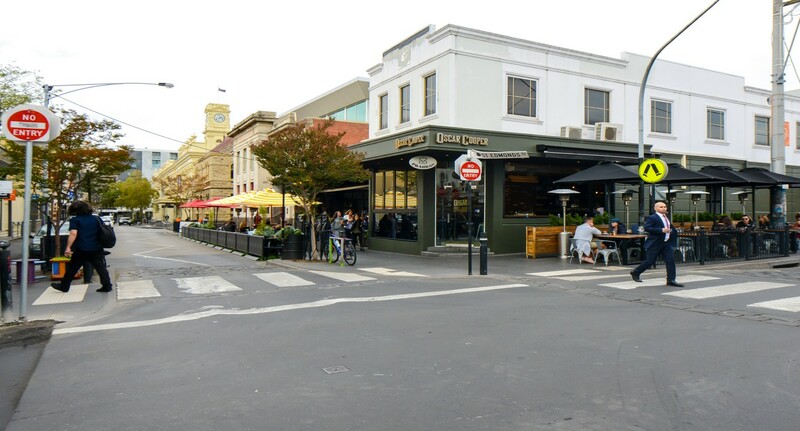 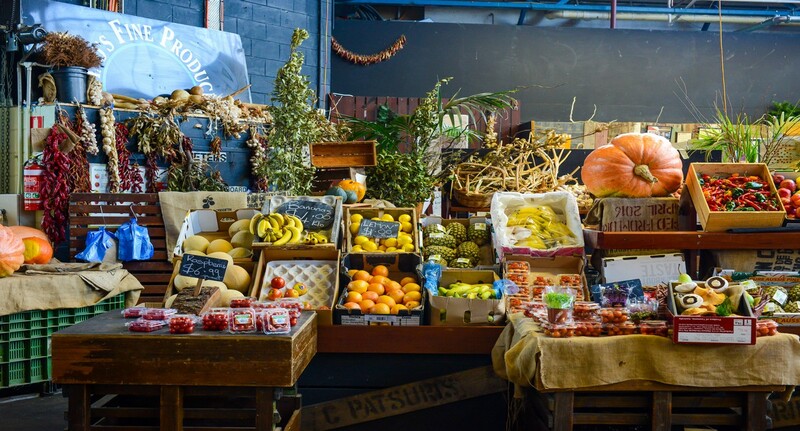 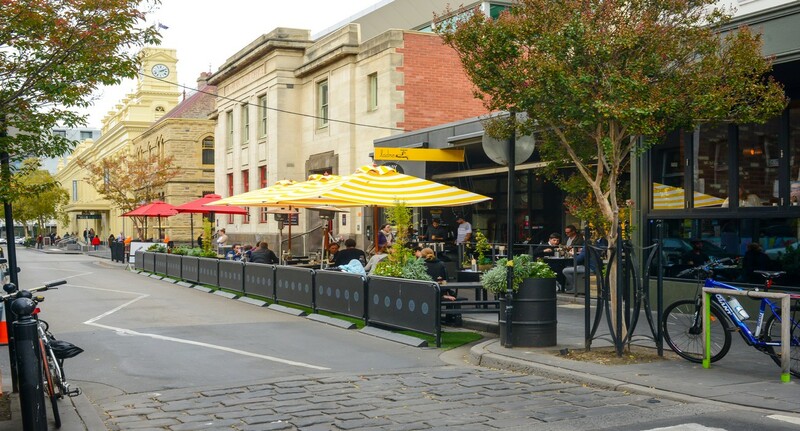 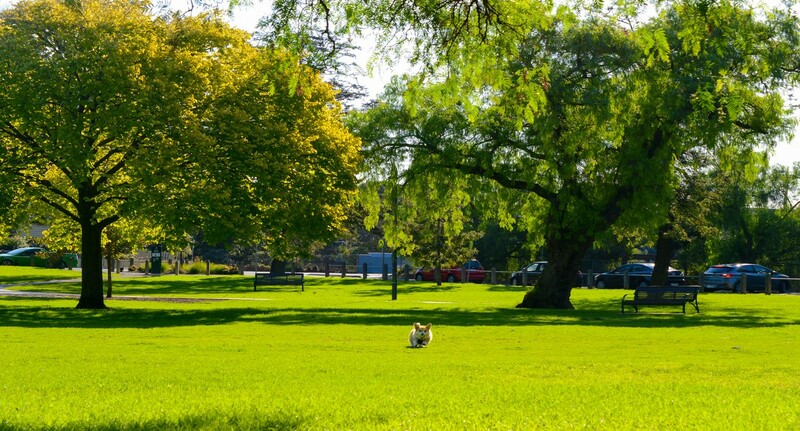 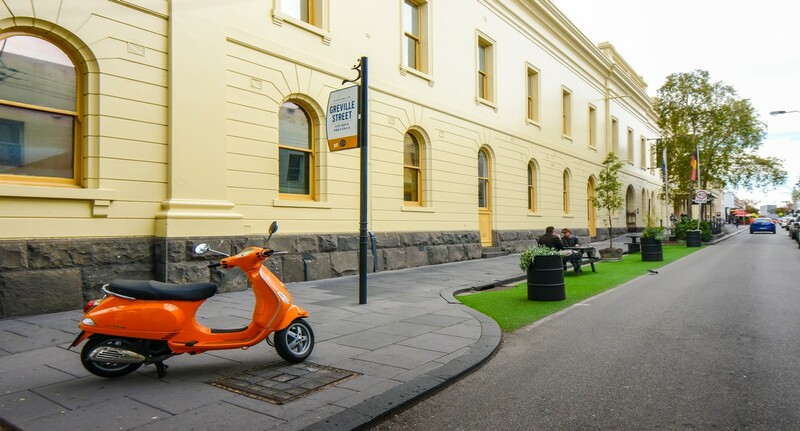 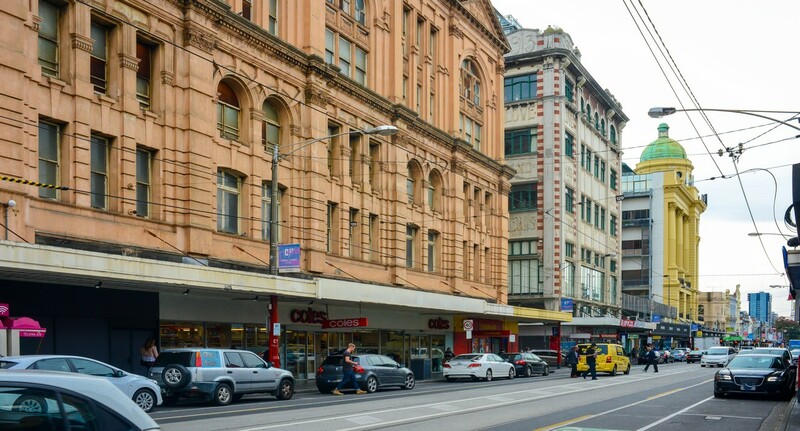 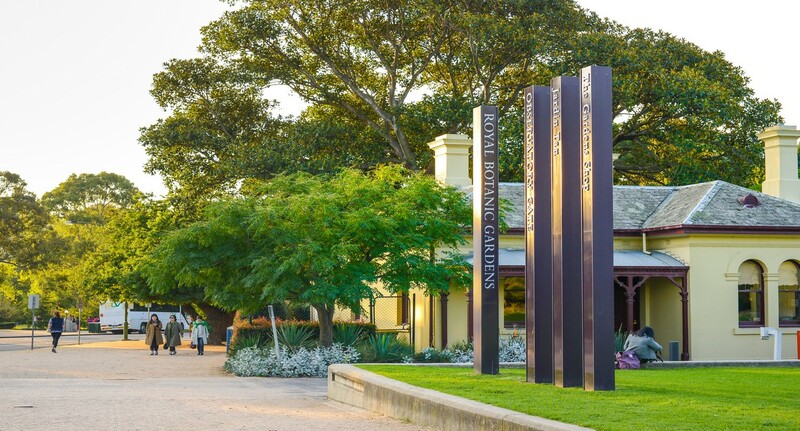 This inner-city neighbourhood is one of Melbourne's most trendy areas with its high end shopping outlets, amazing gourmet delights and vivacious nightlife. 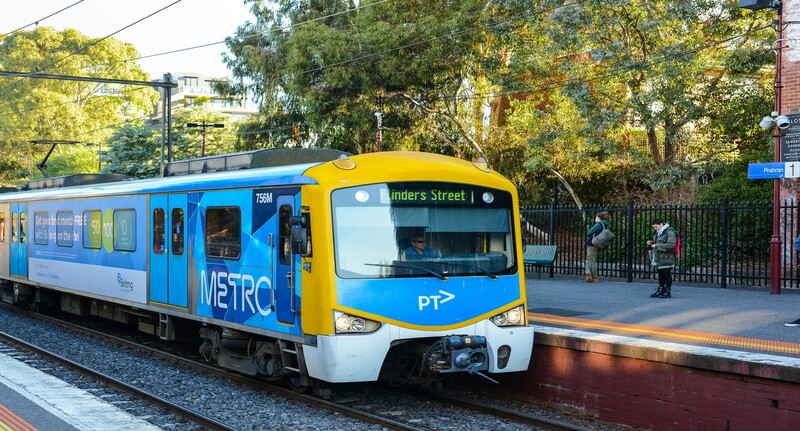 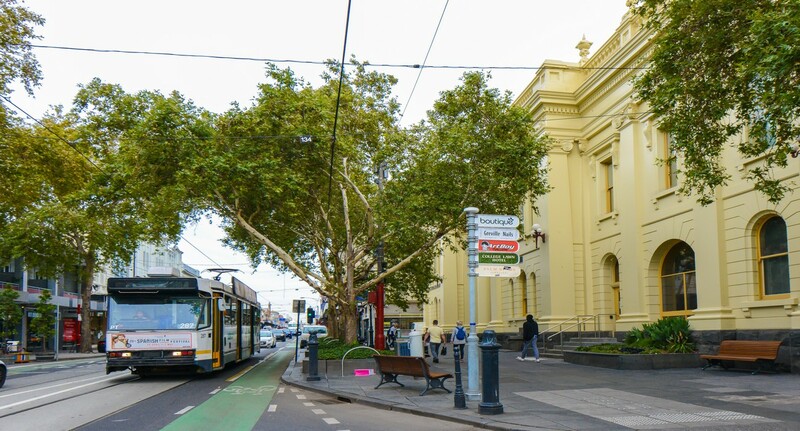 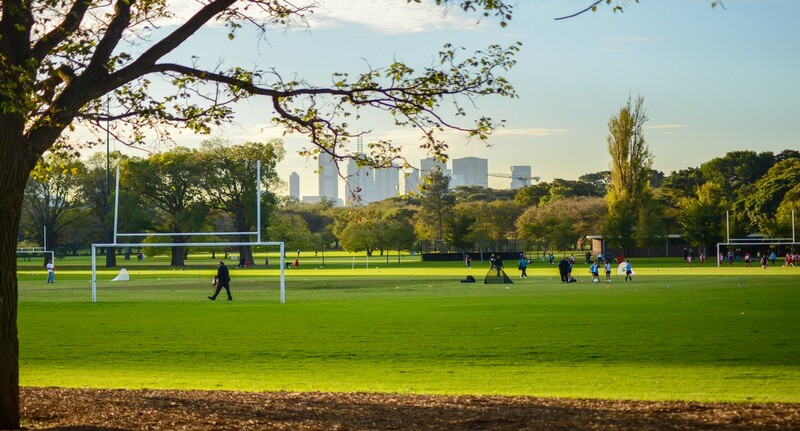 Whether you're heading to the water's edge in St Kilda, going to work in the city or catching up with mates in South Yarra, Prahran has all the public transport you need to easily manoeuver your way around Melbourne. 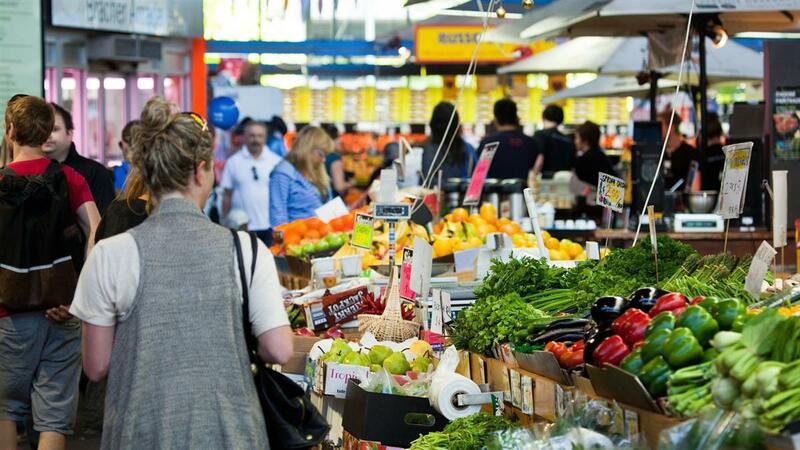 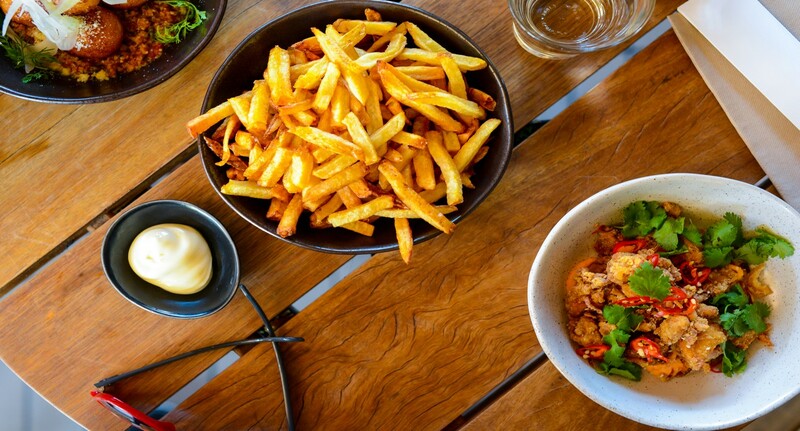 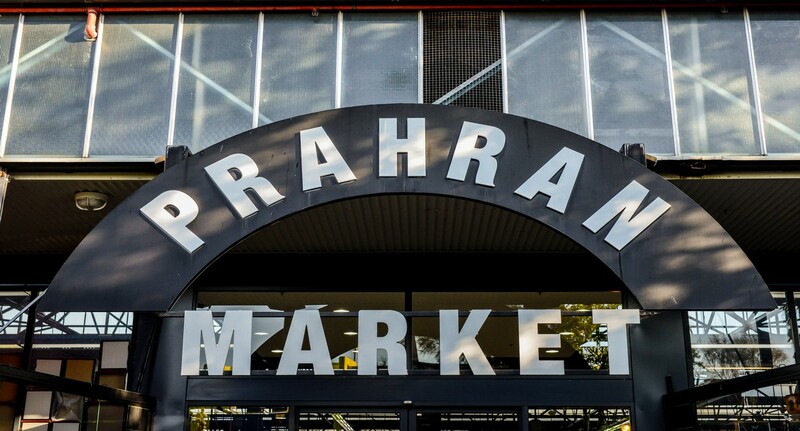 Although be warned, you'll have little reason to leave Prahran with its incredible food, shopping and nightlife right at your doorstep.